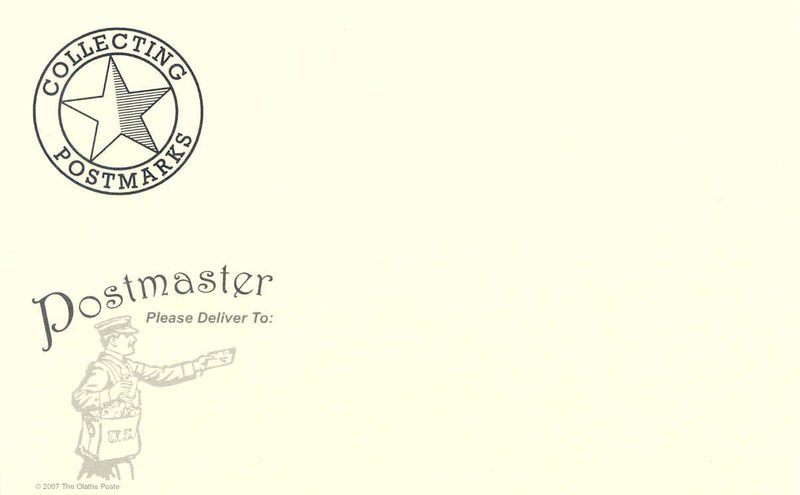 A Mailer's Postmark Permit Design with HEAVY killer bars. This MPP stamp utilizes a Format A postmark design (see example image above). Format A is the most widely used format as it includes the name of your City, State and Zipcode. Permit information is minimized in size between the four heavy killer bars.